The Handyman is an entry level utility vehicle at an affordable price and available with either a petrol or electric power. The Handyman is based on a Precedent golf buggy however features upgraded suspension and a aluminum back box ideal for carrying cargo. 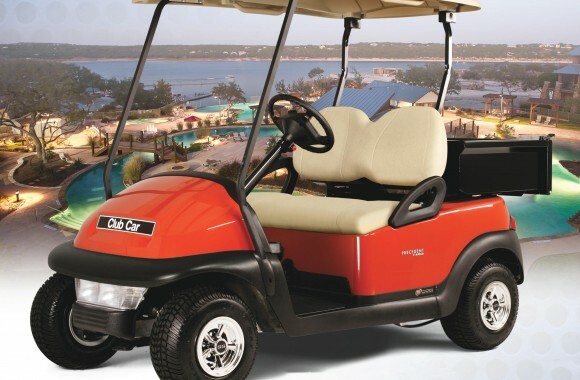 Customise it to suit any job with a wide range of official Club Car accessories.